When it comes to pristine A&R, Blu Mar Ten Music might just be the most consistent label in the scene. Chris’s knack for signing innovative artists to produce albums is pretty much unparalleled, and every single one has been superb, from the cinematic depths of Conduct, to the eclectic sounds of Kimyan Law and through the dark jazz of RQ. 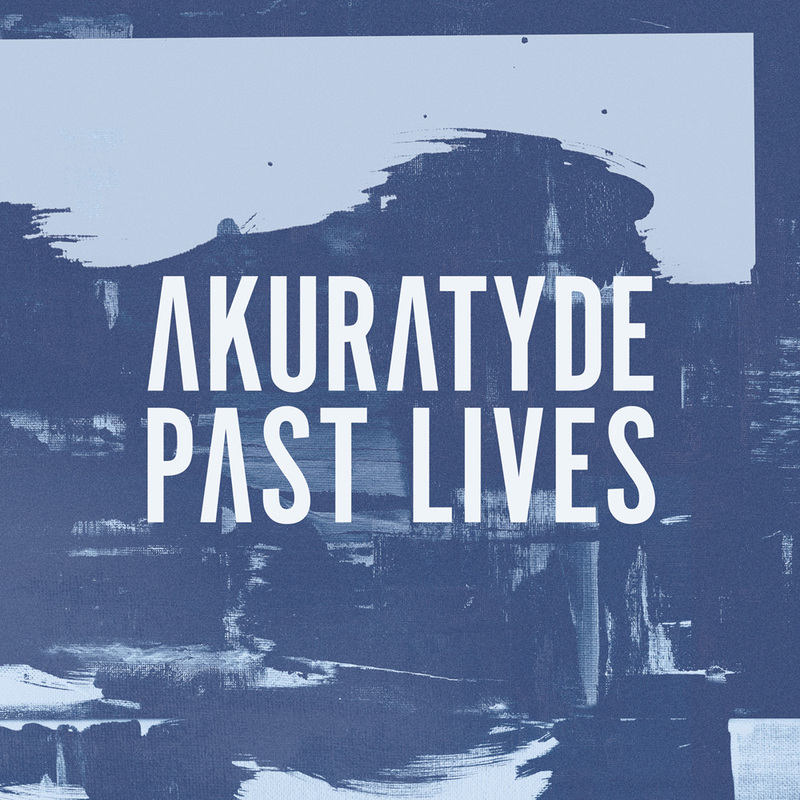 Now we can add another name to that list, as Akuratyde drops his debut long player for the label following on from his excellent Embrace EP back in 2015. Tonally the album occupies a similar space to that EP; a mixture of natural instrumentation and synthetic elements, soft but warm tones, and bright, uplifting atmospheres. Where the LP differs though is in the tempo and energy of the compositions – where Embrace leaned towards the ultra-deep, autonomic-esque end of the beat spectrum, Past Lives isn’t afraid to bring in more up-tempo percussion and heavier bassline elements. That trademark Akuratyde depth is still present though, and while there are more obviously “drum & bass” numbers by way of Monika collab Come True and sublime break-driven roller Lost Summer, the rest of the tracks tread that middle ground between more autonomic and even ambient territory and full tempo rollers, with breathtaking results. Overall this is a stunning debut from a producer who can make detailed and intricate compositions sound gliding and effortless, and despite the obvious production effort that’s gone into the album it never feels over-engineered; no mean feat in the current age of D&B. Check out the previews below and hit up the BMT store to grab a copy on vinyl or digital now. Russian producer Still has really impressed us with his latest EP for Diffrent Music; weird and wonderful soundscapes, crazy sound effects and hints of techno play into a truly innovative selection of electronica on the fringes of the D&B sound. We caught up and asked the man for his Top 5 influences; check it out for a walk on the weirder side of the sonic spectrum. The prolific and unpredictable Mr Hiatus returns with another EP on his own Free Love Digi imprint next month and we’ve got the exclusive on closing track The First Time Was The Last. Quirky melodic flourishes blend with garage style beats for a typically experimental take on the 170BPM sound from one of America’s most talented underground musicians. Check it! We’ve got something a little different for your ears today as we present the premiere of The Levels stunning new remix of Nuage – Shining. For anyone not familiar with The Levels, it’s the collaborative project of Loxy, Resound and Alia Fresco, and their take Nuage’s original blends pop, R&B and years of D&B experience for a shimmering and understated rework with tons of soul. Watch out for this dropping from August 5th alongisde remixes from Blu Mar Ten, Bop and Nuage on Translation Recordings, vinyl and digital. Ortem have been really impressing us here at the Dojo since their first release landed in January and their latest EP is no exception. 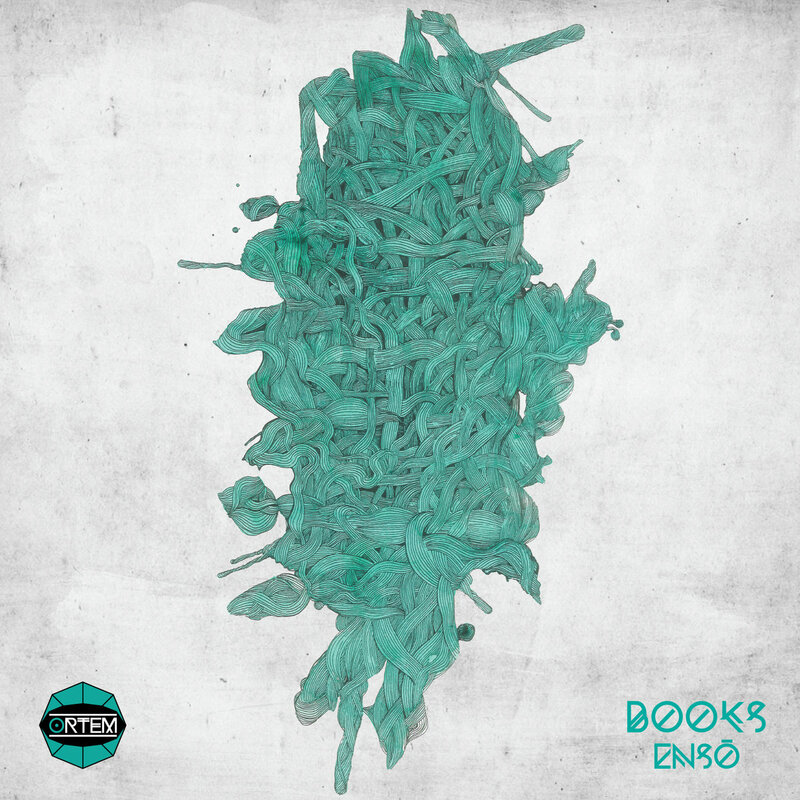 The label’s fourth release sees owner and previously sole producer Metro step aside to welcome the elusive Books to the catalogue, and the results are an absolute treat for fans of the deeper end of 170BPM music. The EP’s style centres around halftime D&B but brings in influences from IDM and the leftfield electronic arena, with floaty pads and glitchy drums giving the tracks a distinct sound from the Clarity copycats churning out gloomy “dark” halftime. The compositions are sparse but still detailed, with elements given plenty of space to breathe, and the results are soft and faintly hypnotic. Our favourite here at Dojo HQ has to be the calming microfunk-esque Pseudo with it’s perfect combo of percussion and ambience, but all four tracks are top notch. Check out the clips below and hit up the Ortem Bandcamp to grab a copy right now. 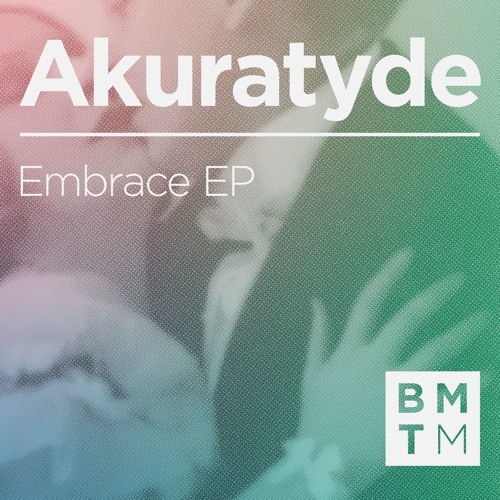 After a short hiatus, Blu Mar Ten Music are back with more effortlessly beautiful music, this time from US producer Akuratyde. 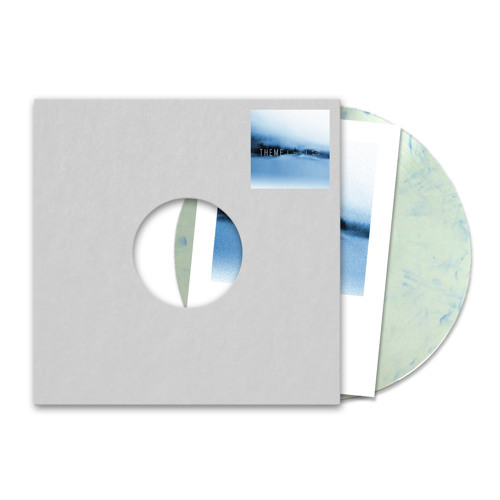 The Embrace EP occupies the same sort of musical space as artists like Kiyoko or Ulrich Schnauss; glistening pads, an air of melancholy and the influence of ambient and IDM characterise the recordings far more than the influence of conventional D&B, particularly on the EP’s first two tracks. Embrace and Lights In My Eyes both relegate beats and bass to a modest supporting role behind the swathes of reverb drenched chords and lush sonic imagery, creating a sense of distance and longing. The second half of the EP sees a slight shift towards more beat driven compositions, with Time Left Behind exploring the halftime tempo with crisp but understated percussion under a warm blanket of sub bass and blissful echoing melodies. Sway closes the EP out with what could well be a love letter to Seba or Blu Mar Ten themselves, the release’s most “D&B” track. As usual Blu Mar Ten Music are right on the pulse, bringing us fantastically creative work from a new name we’ll certainly be keeping an eye on in future! Check out the clips below and hit up the Blu Mar Ten Bandcamp to grab a copy right now. 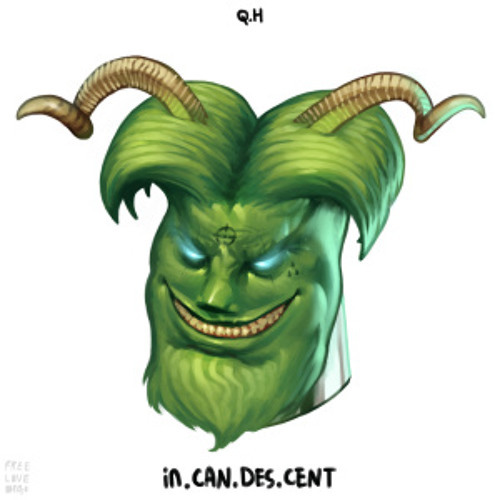 Quentin Hiatus’ work has been skirting the boundaries of Drum & Bass for some time now, blending hip-hop, halftime D&B, footwork and who knows what else to craft a style which is almost impossible to pin down or pigeon hole. 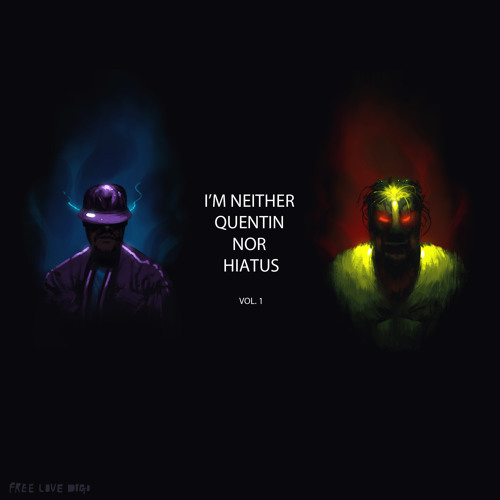 His latest mini LP, I’m Neither Quentin Nor Hiatus Vol. 1, drops on his own Free Love Digi imprint next month, and it features some of his most exciting aural experiments to date. Let’s be clear straight away; this album isn’t drum & bass by any conventional definition. The influence of 20 years of jungle and its offshoots undeniably informs Quentin’s music, but this latest release features few if any of the genre’s standard tropes beyond a shared tempo region. Purists expecting 2-step rhythms or amen breaks may well be disappointed, but open-minded listeners should find themselves drawn into a rich tapestry of sounds and feelings unconstrained by the more formulaic standards of electronic music. The LP features a wide range of vibes across its seven tracks, ranging from the funky halftime hip-hop of Wait Right Here to the threatening techno infused sounds of 56 and out into the semi-ambient synth ramblings of Kuchi Kopi. While some of the tracks feel like they could move a few dancing feet, for the most part this feels like a man trying (and indeed succeeding) in converting his inner thoughts to music without much concern for how the end product will fit into anyone else’s expectations. Abstract, beautiful and challenging, this is an LP that may well be overlooked in the sea of more easily consumable DJ friendly-fare, which would be a great shame. Expand your horizons via the clips below, and look out for the LP dropping from November 11th via all good digital stores. Berlin-based producer Theme returns to Samurai Music after a popular release on their Horo imprint with a new EP blending halftime D&B with elements of dub techno, and the results are pretty stunning. Shimmering synth progressions, reverb drenched snares and a muted yet euphoric vibe characterise the tunes, and the compositions really draw you into the abstract world of their creator via a hypnotic, enveloping array of sonics. While words like “hypnotic” and “meditation” get thrown around willy-nilly when discussing electronica that draws on ambience or floaty synths, these descriptions seem entirely fitting here. What exactly Theme is meditating on via these tracks is probably known only to him, but the body of work certainly carries a serene, thoughtful aesthetic which isn’t common in drum & bass…but then to many this isn’t drum & bass, and isn’t really trying to be either. 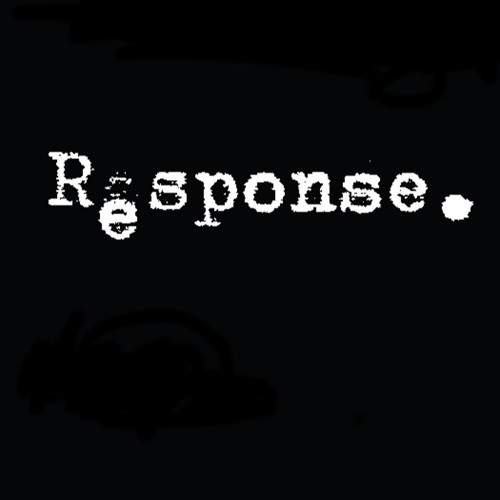 The overall tone certainly shares more in common with dub techno, though the tempo and drum structures give away the influence of 85/170BPM music, call it what you will. 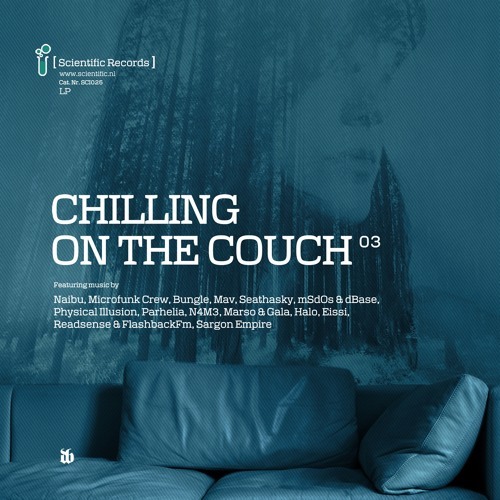 Pointless chin stroking regarding “true genre” aside, Scenes 1-4 is a breathtaking selection of tracks and one of the best attempts we’ve heard recently at the kind of musical zen producers of Theme’s ilk endeavour to create. Check out the clips below and lose yourself in it all…then head over to the Samurai Store and grab a copy on vinyl or digital, out right now. If you want more from Theme, be sure to check out his mix for the Samurai Podcast below; 58 minutes of dubbed out halftime selections.